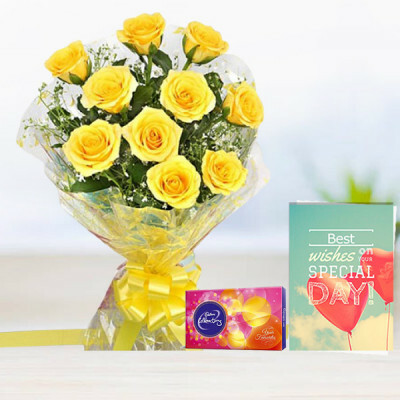 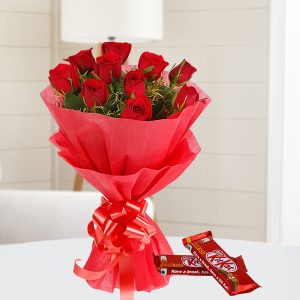 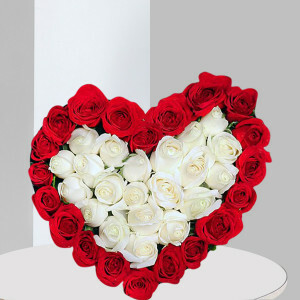 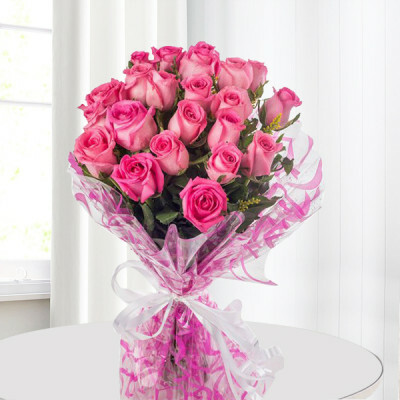 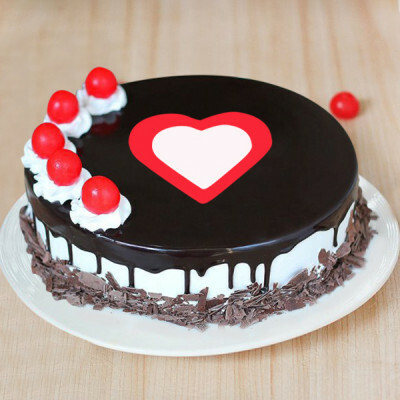 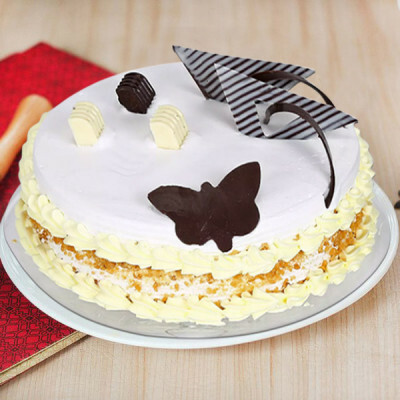 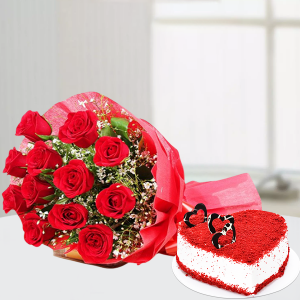 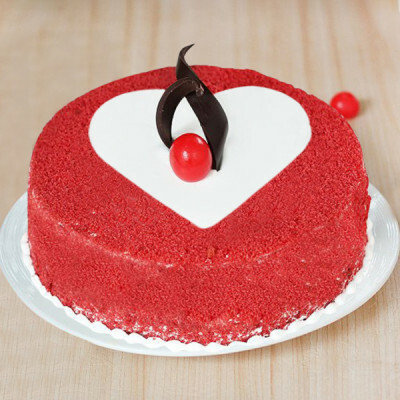 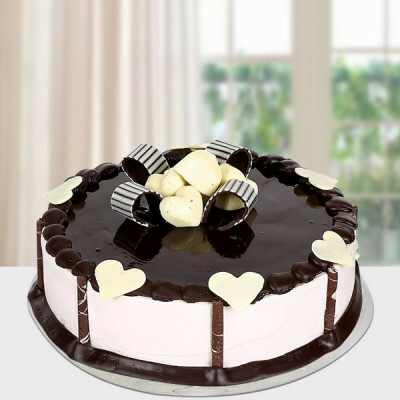 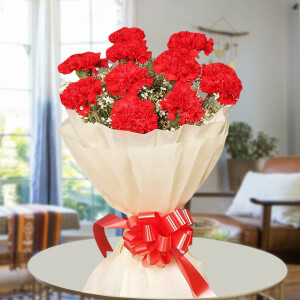 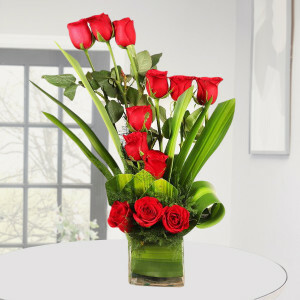 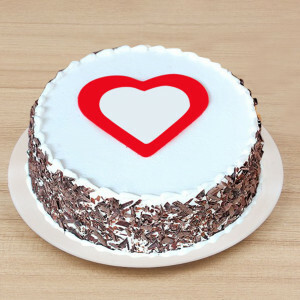 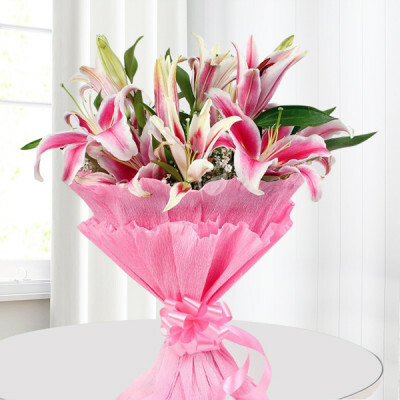 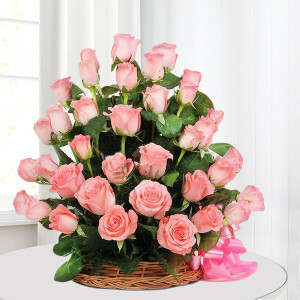 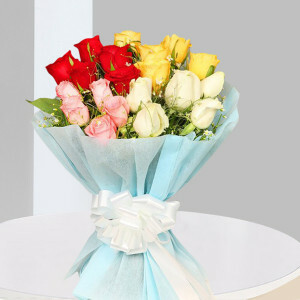 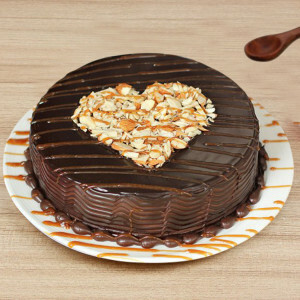 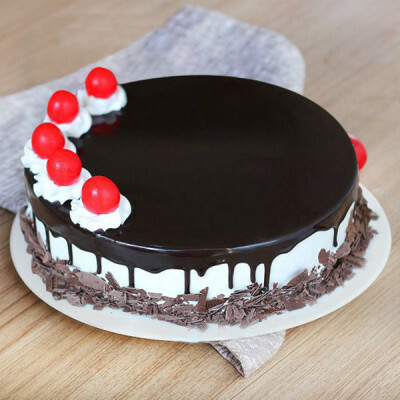 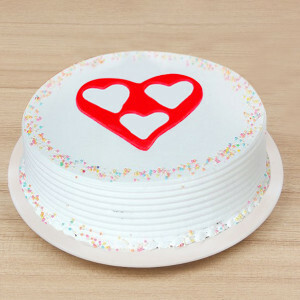 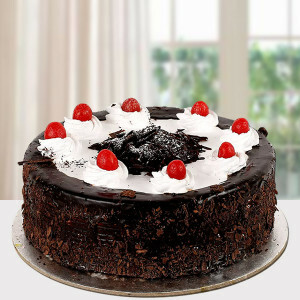 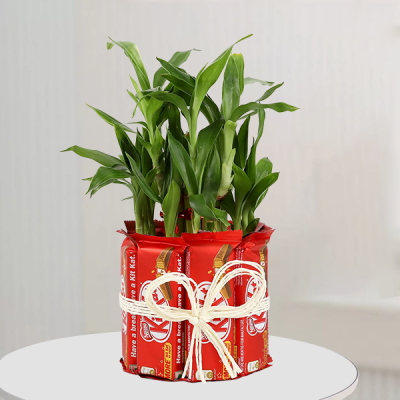 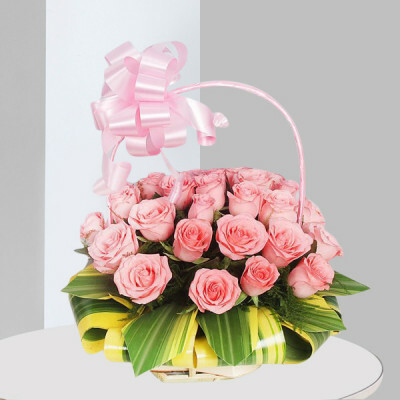 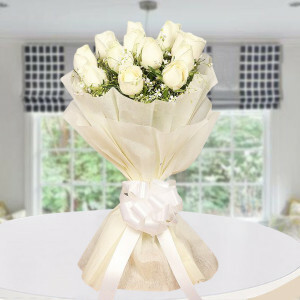 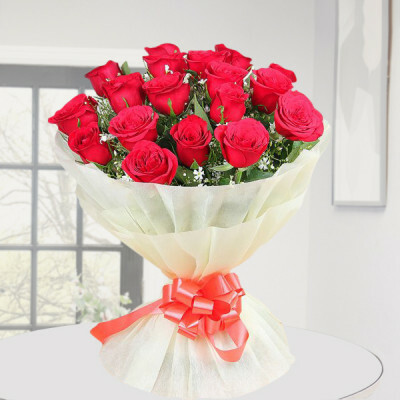 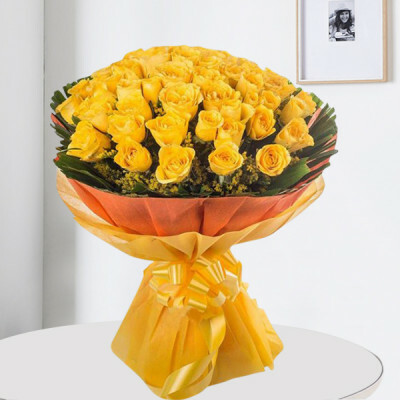 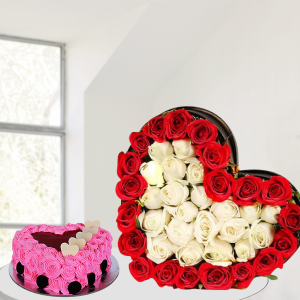 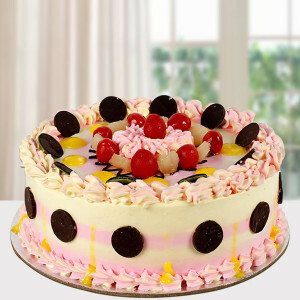 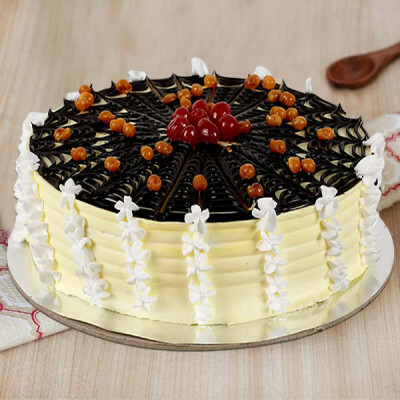 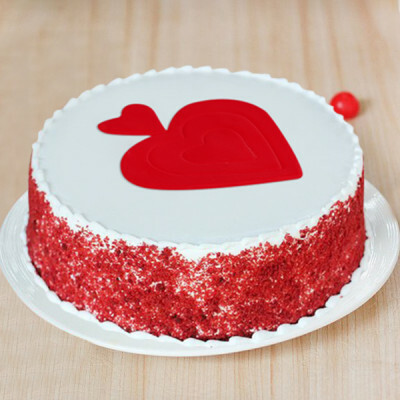 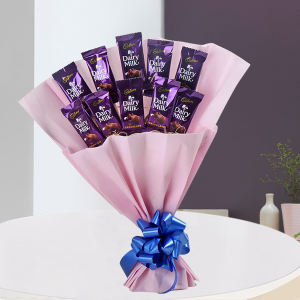 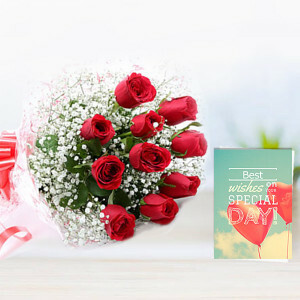 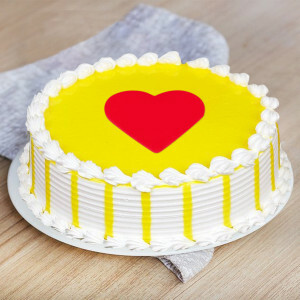 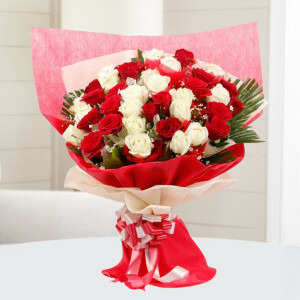 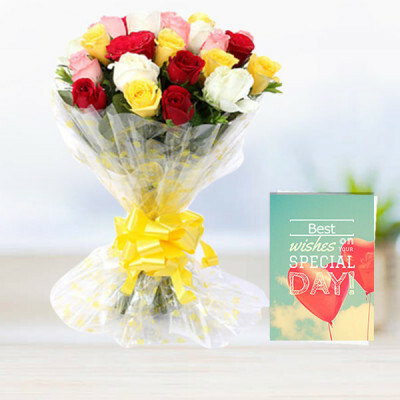 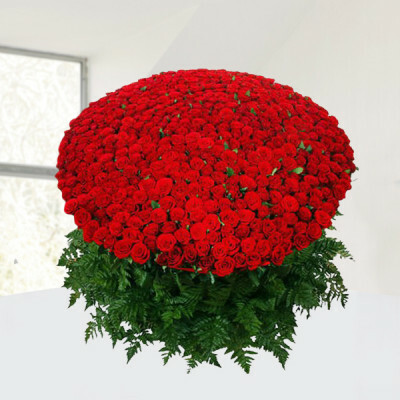 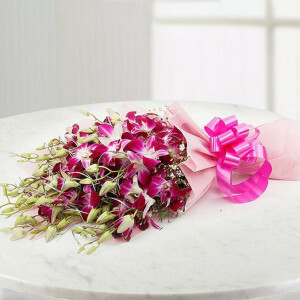 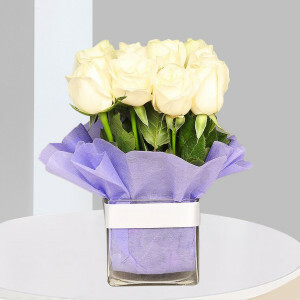 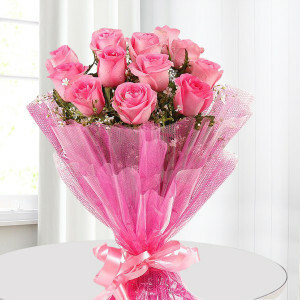 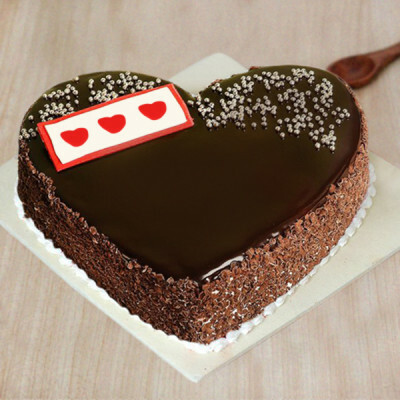 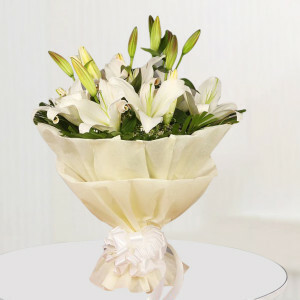 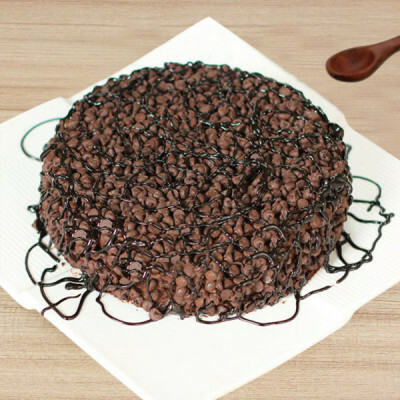 Send the best gifts to your family and friends far from you, with MyFlowerApp’s online gifts delivery to Bangalore. 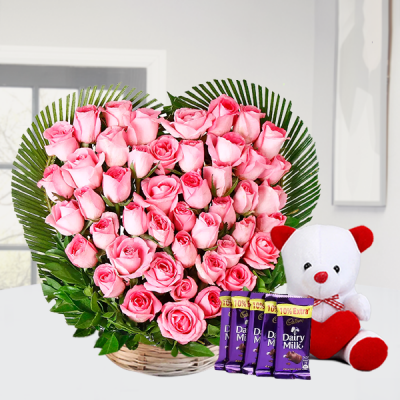 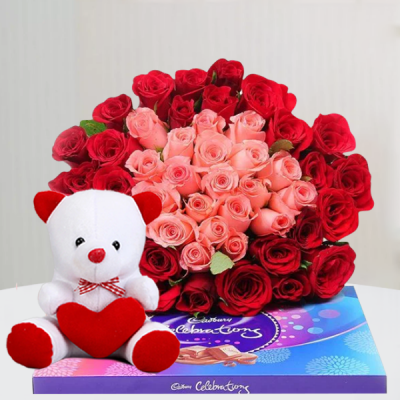 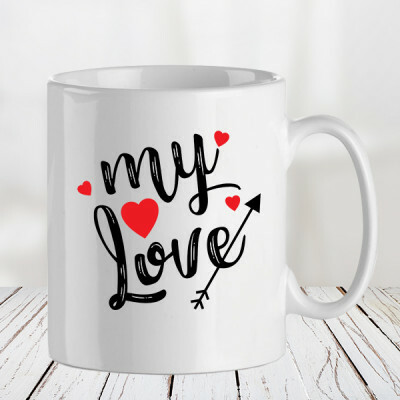 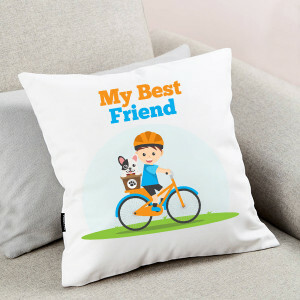 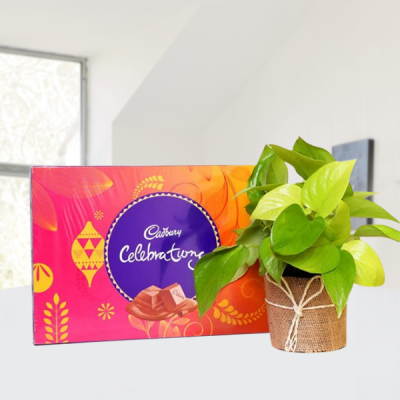 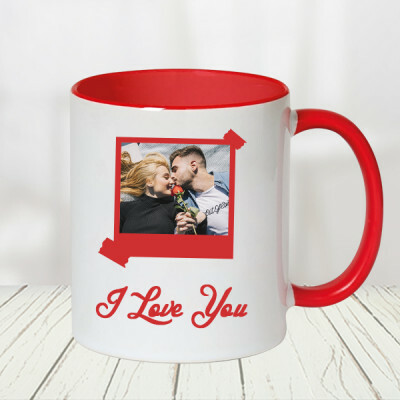 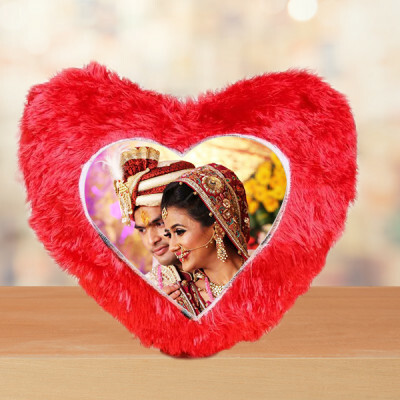 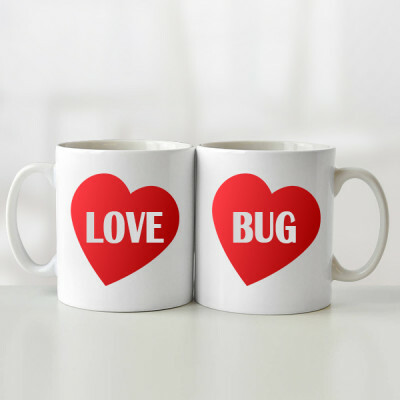 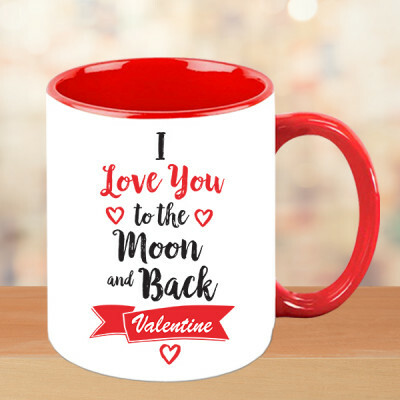 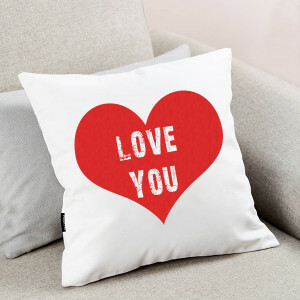 Choose from a wide assortment of flowers, green plants, perfumes, soft toys, chocolates, floral arrangements, personalized gifts, mugs, cushions, and more. We will deliver them anywhere in the city within 3 hours.